John's service is confused!!! 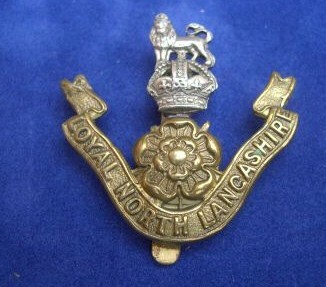 Various papers give him as being in the RAMC others in the Loyal North Lancashire Regiment. I have attempted to extract the relative information to draw up a picture of the sequence of events. John enlisted at Preston on the 20th October 1914 and joined the Royal Army Medical Corps Reserve Battalion. His age is given as 29 and his occupation a Cotton Spinner. His Medical Category was A1. Having been severely reprimanded on three occasions, these were for improper conduct on line of march, neglect of duty, and not complying with an order. He then transferred to the RAMC Blackpool on the 15th March 1918. 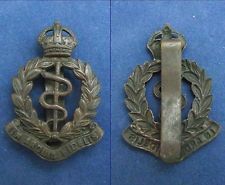 John was discharged ( The term disembodied is used indicating that John was not required for Reserve service) from the Royal Army Medical Corps on the 18th October 1919.